Summer time is smoothie time! I love making smoothies for my kidos but sometimes it's nice to have something just for myself! 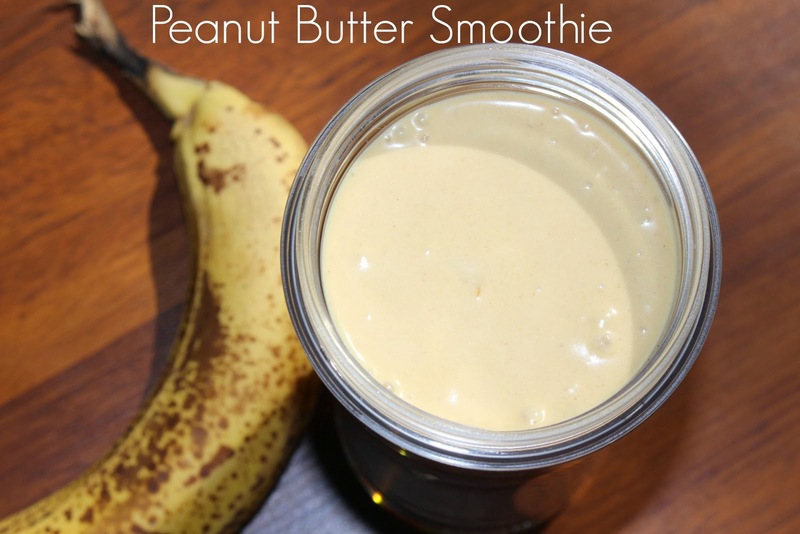 I love anything with peanut butter, so peanut butter smoothies are my favorite thing to make! 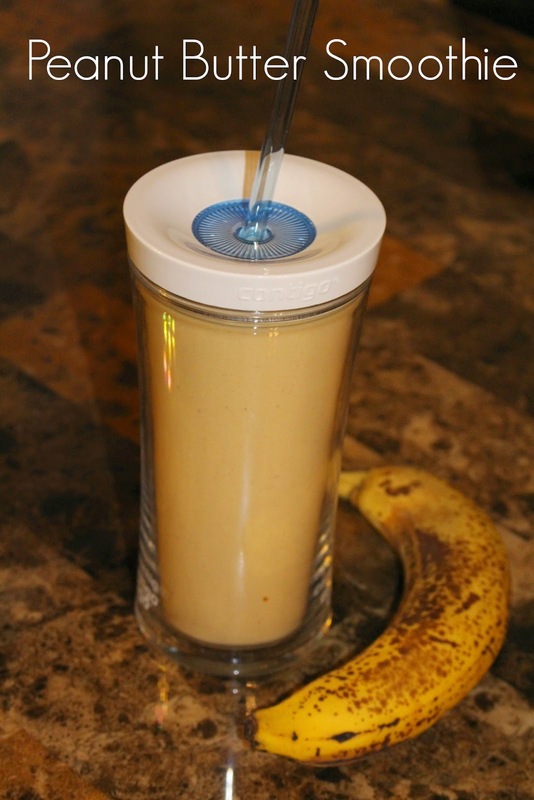 Toss everything in your blender (I love my Ninja!) & that's it! Enjoy! A great summer treat or enjoy after a work out! What's in your favorite smoothie?! I also love smoothies especially in the summer. I enjoy peanut butter too and I do want to try this one!